Join us for the most "Colorful" 5K in Kingsville! Chipped Bibs/Professional Timing and Results. Free Swag Bag with Registration + Glow the Distance T-Shirt and Color Powder (First 200) Separate Children's Race. Glow Party with Music. HUGE TROPHIES AND MUCH MUCH MORE! Brush Country CASA's mission is to provide trained and qualified community volunteers who advocate for the best interests of children who are before the court as a result of abuse or neglect as defined by the State Child Welfare Laws. Brush Country CASA's goal is to place these children in safe, nurturing environments as quickly as possible. Packets may be picked up Friday, August 17th from 9 am to 3 pm @ the CASA Office, 203 S. 10th Street, and race day 3 pm - 7 pm at the Park. Get your Glow on and support a great cause! 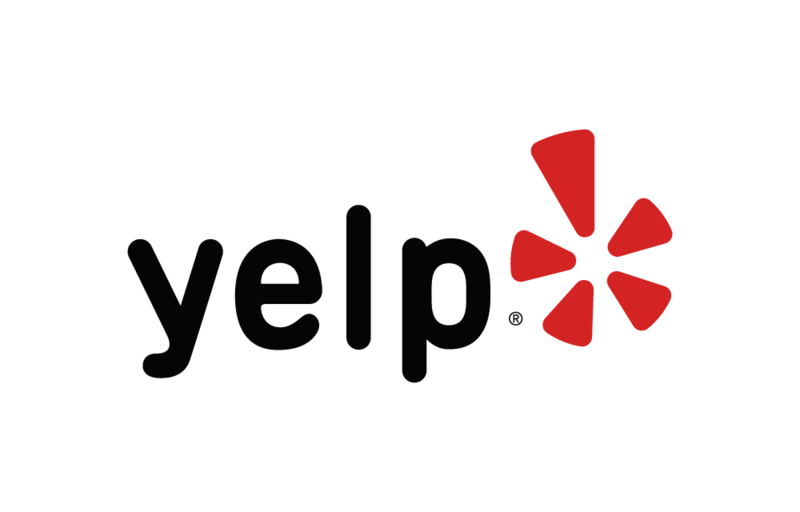 Below are some of the highest rated restaurants in Kingsville as well as the highest rated activities in Kingsville . Extend your experience with all Kingsville has to offer. Based on a 5 year average and a race date of August 18th, Kingsville , TX can expect temperatures between 66℉ and 80℉ with humidity around 80% and precipitation of 0.08". Raceentry.com and its partner V F Productions also cannot attest to the validity of individual Glow the Distance 5K for CASA reviews. All of the information about the race has either been supplied by the event staff or can be modified at any time by their race management. 2019 Glow the Distance 5K for CASA registration details are only as accurate as the event has made them.